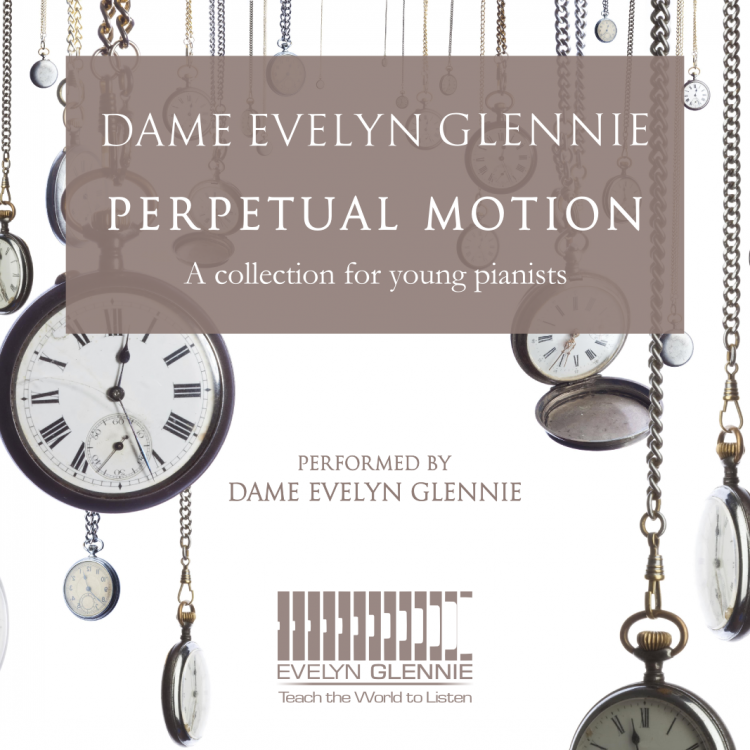 A downloadable album of Evelyn performing the Perpetual Motion collection on her own piano is available here. 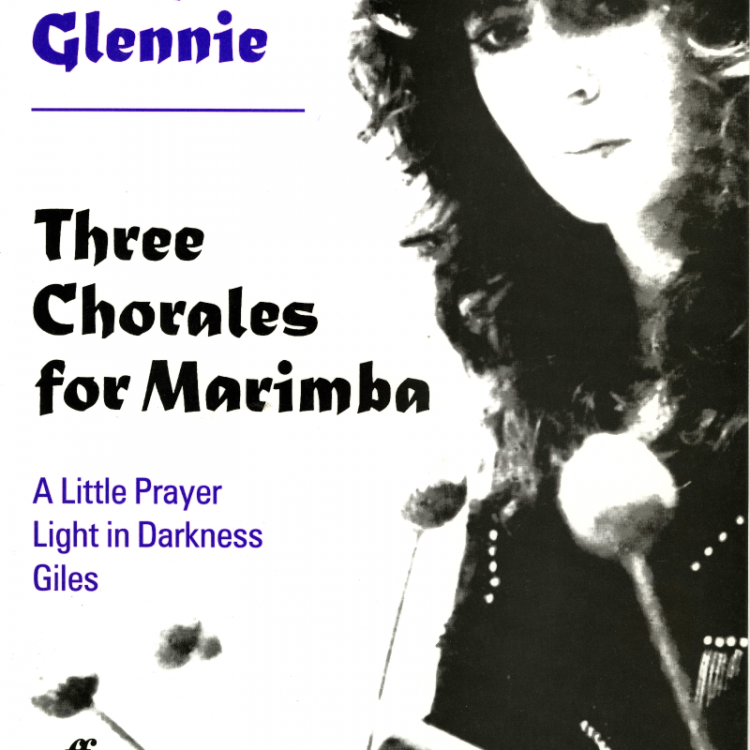 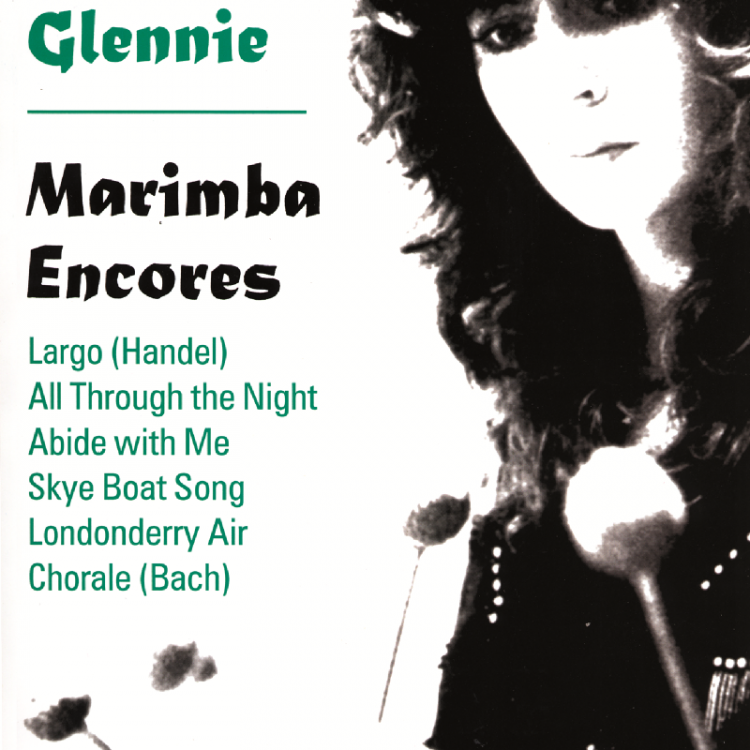 Percussion versions, arranged by Evelyn, were released in early 2015. 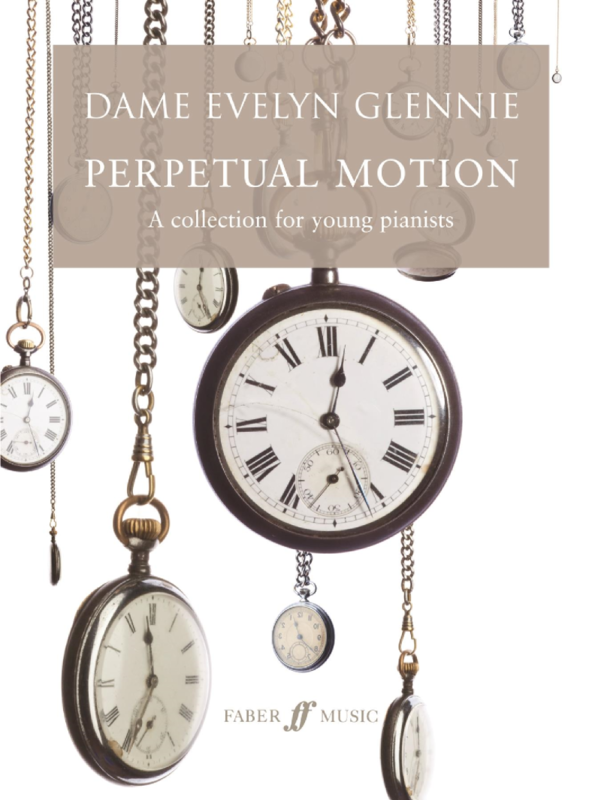 These are available to download from Faber Music, here.